With over 70 hotels and cruises in the Middle East, we at Travco Group take pride in owning and operating the fastest growing portfolio in the region, anchoring in prime destinations in Egypt, the UAE, Jordan, and Tunisia. 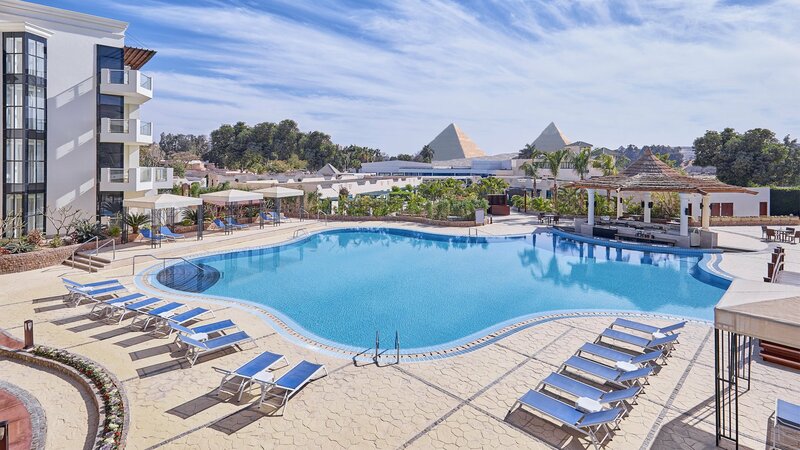 By continuously striving to uniquely deliver, the group’s hospitality arm is managed by the internationally acclaimed Jaz Hotel Group, which oversees: Jaz at the Beach, Iberotel, and Sol Y Mar Hotels & Resorts, Jaz on the Nile. Travcotels, on the other hand, oversees the fleet of state-of-the-art cruise ships on the Nile and Lake Nasser. Innovation and forward-thinking are key driving factors that spearheaded the developments of this sector. The company has become known for turning primitive untouched locations into majorly successful hotspots and touristic hubs. Our dynamism and pioneering spirit are the strong pillars on which Travco Group stand. The establishment of a solid foothold in the Middle East allowed us to pave the way for the ultra-luxurious hotel project in the Vakkaro Island of the Maldives. Travco Group's eyes are set on further international expansions to further bolster its existing presence.